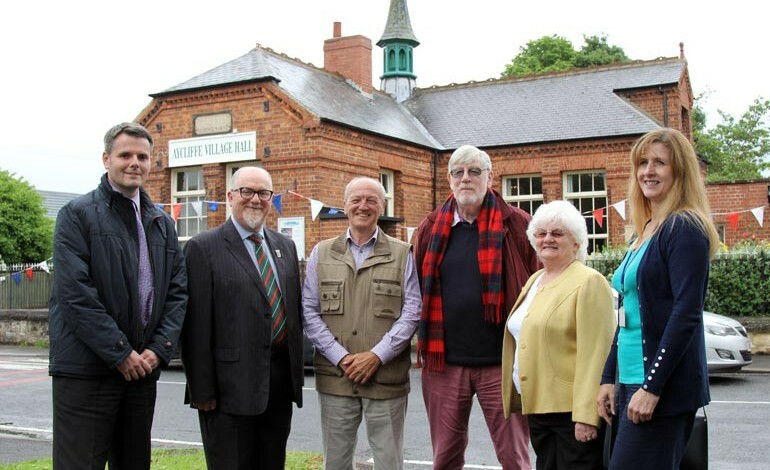 Great Aycliffe Village Hall Association is celebrating the completion of refurbishment works and taking ownership of the ever popular Village Hall. The £20,000 makeover has been made possible through Durham County Council’s Community Buildings Asset Transfer Programme, with 30% of cost being funded through the Great Aycliffe and Middridge Partnership (GAMP). Great Aycliffe Village Hall has provided a centre for the community for over 100 years, firstly as a school and then since 1970 as a community centre. The funding has been used to provide new internal fire doors, new paving, brick re-pointing work and external and internal decoration. The council also supported the group through the programme to develop a business plan, strengthen their governance and respond to the needs of the local community. 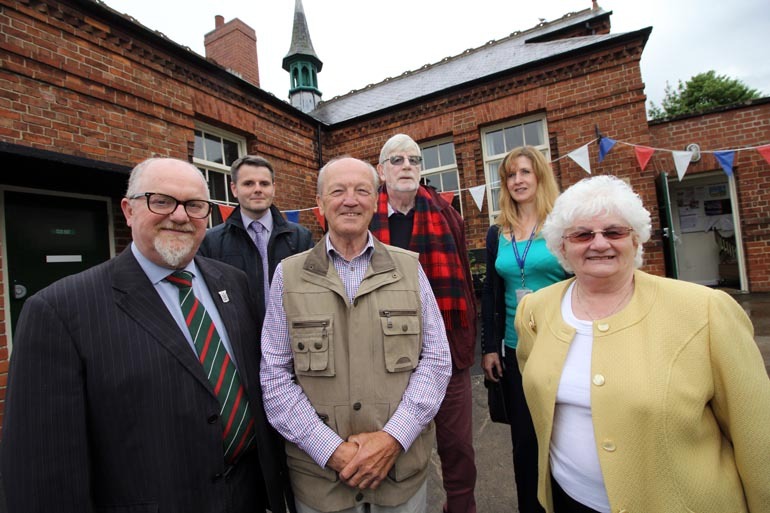 Keith Johnson, chairman for Aycliffe Village Hall Association, said: “The committee have worked hard over the last couple of years to take ownership of the building through the Council’s Asset Transfer Programme and to secure additional funding to further improve the building. GAMP Coordinator Brian Riley added: “Supporting the town’s voluntary organisations still remains a priority for GAMP. Durham County Council’s Community Building’s Asset Transfer Programme has provided 70% of the funding, with the rest coming from GAMP via the Neighbourhood Budget allocations of County Councillors Sarah Iveson and Jed Hillary. Cllr Hillary has also selected Great Aycliffe Village Hall Association as one of his chosen charities during his tenure as Aycliffe’s Mayor. • Pictured (above and below) is Great Aycliffe Village Hall Association chairman Keith Johnson and secretary Alastair Welsh, councillors Jed Hillary and Sarah Iveson, Adam White from GAMP and Christine Pearce, Durham County Council’s partnership support officer. Previous article Google experts on hand at Digital Garage Pop-up!